Meditation is a like preparing the soil (our mind) and planting seeds (wisdom and compassion). When the seeds sprout and flower (insights) over time our mind becomes a garden full of wisdom and compassion. Meditation helps us access the mind in ways that is unlike anything else we experience in our everyday life. Pema Chodron writes that the intention of meditation is to remove the root of suffering, not just the symptoms of suffering and that the root of suffering is our mind, in the same way that the root of happiness is also our mind. 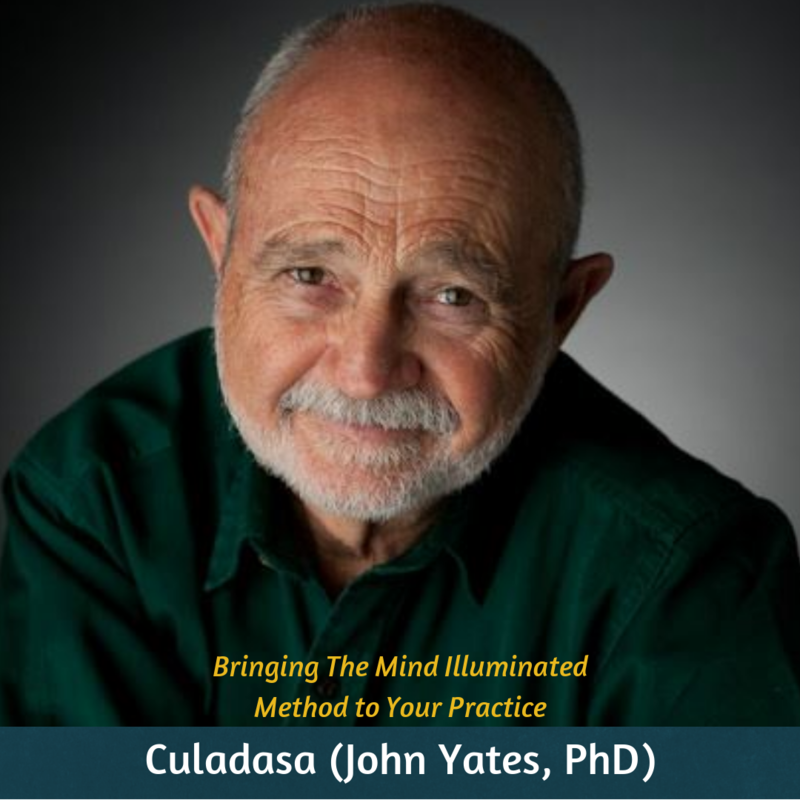 You can expect a short talk, meditation, and discussion in each class. Enter your info below to receive notifications for this series and others with Elizabete. 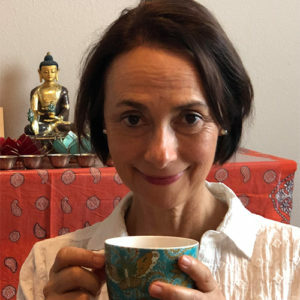 Elizabete has over 20 years of personal meditation practice, has completed extensive training and studies in the tradition of Tibetan Buddhism under the Asian Classics Institute. She is also a Certified Anusara Yoga Teacher, a Licensed Acupuncturist, is trained in the Hakomi method and has done 12 years Tai Chi training.